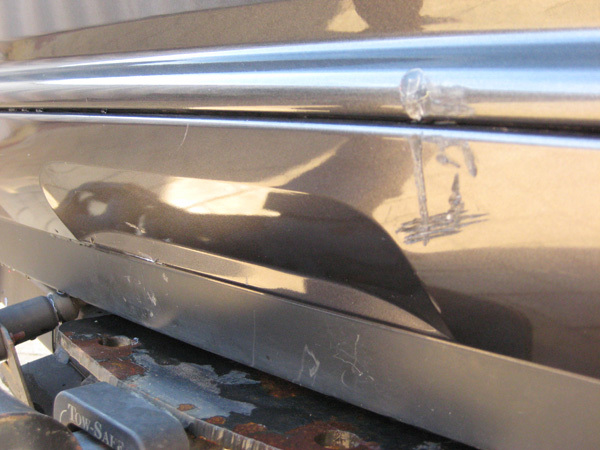 Scratched and scuffed bumpers are easily repaired using our cost-effective SMART system. 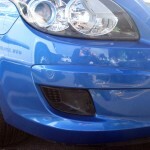 We repair both front and rear bumpers on all makes and models of cars. Usually cost less than your insurance excess. Are you worried we can’t fix your bumper because it’s textured, not smooth? Don’t worry. 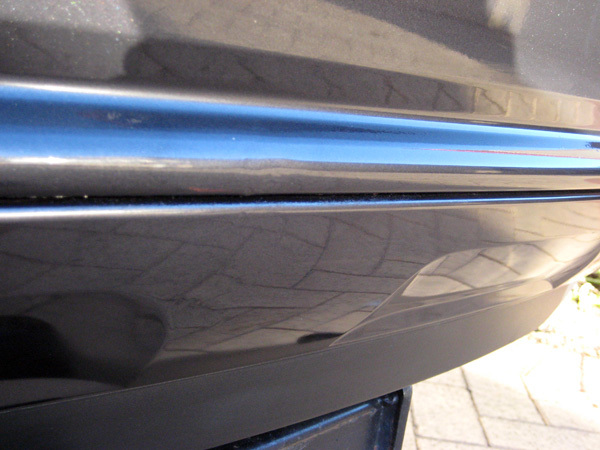 We are able to paint your bumper to repair it to it’s original condition – including its textured feel. Just ask. Avoid buying an entirely new bumper! 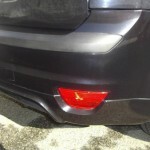 Get your car bumper repaired for less than your insurance excess, meaning you save money. You don’t have to fork out expensive excess and you can keep your no-claim bonus. 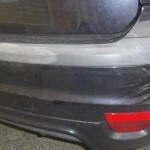 Can Smart Finish Repair Badly Damaged Bumpers? 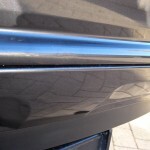 Yes, most bumper dents and shallow scratches can be repaired using our small-area repair technology. 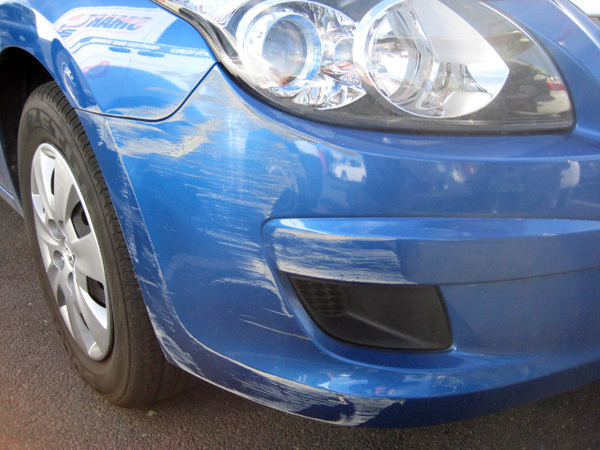 Our repairs are especially suited to non-accident damage including car park damage and general wear and tear. 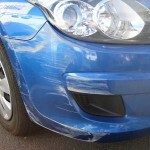 No, we cannot repair heavily damaged bumpers – especially if the damage was caused during a vehicle collision/accident. If you’re unsure, send us a photo of the damage and we will let you know whether we can repair it. Give Smart Finish a call today. 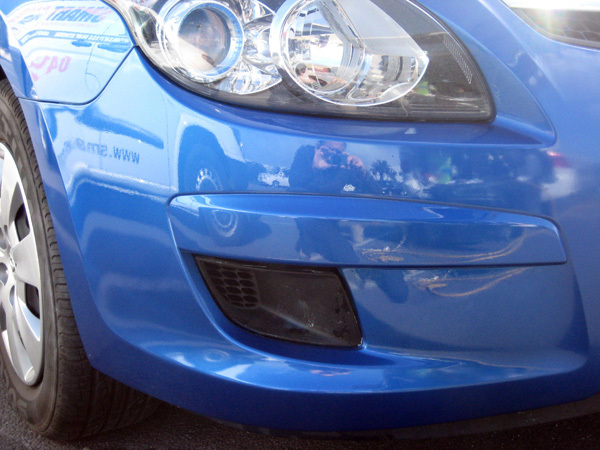 We can arrange a convenient time to repair your car’s bumper at a place that suits you. 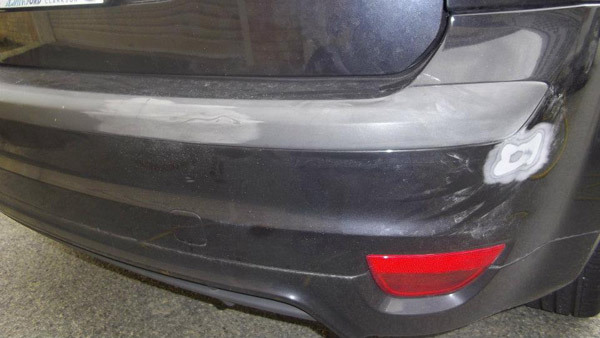 If you’re unsure whether or not we can repair your bumper damage, send us a photo of the damage by SMS or email and we’ll soon tell you whether we can complete the job. Did you know? 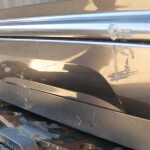 Despite popular belief, car bumpers are not made from metal, but are typically made from plastic. 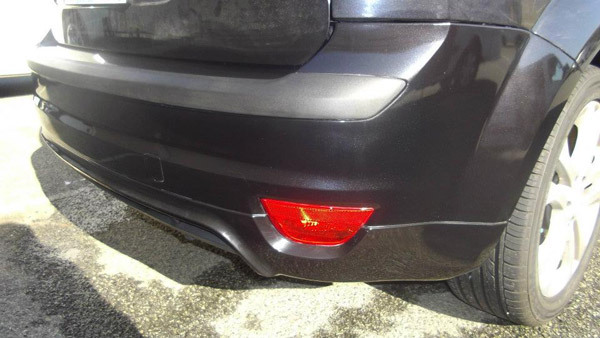 While some bumpers are black or grey, many are colour coded to match the rest of the vehicle; so, even though the bumper may look the same as the rest of your car, it is actually a different material. This is good news! Why? Well, because it allows us to use our SMART repair processes to repair the damaged bumper – meaning you can avoid replacing the entire bumper and that saves you money!